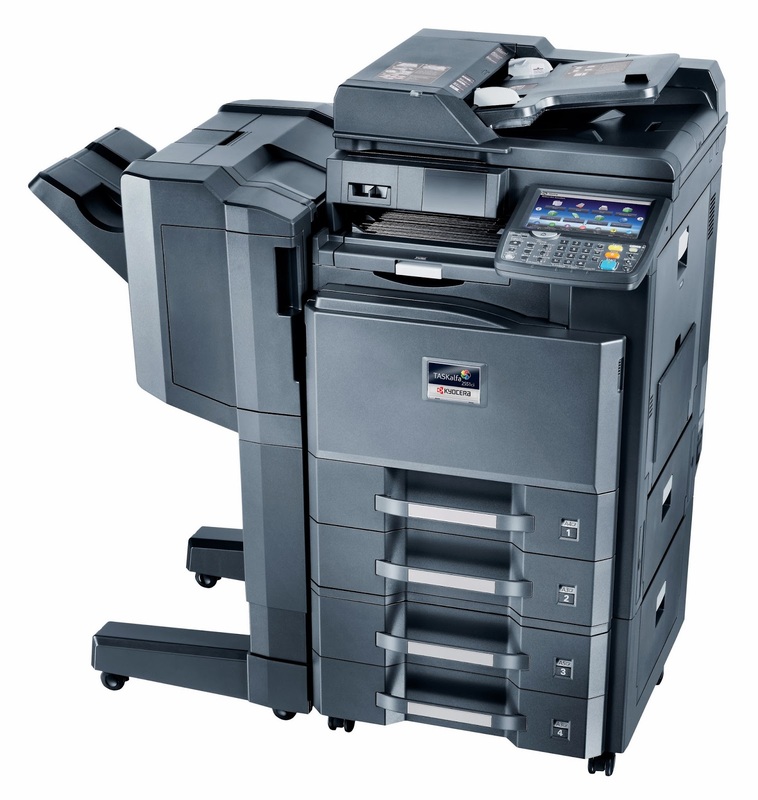 Kyocera Document Solutions has unveiled a Multi-Functional Printer,TASKalfa 2551ci, a color A3 MFP, with color copy/color network Printer/color network scanner. The quintessential printer is embedded with a P1022 (Dual Core) /800 MHz processor and a 3.5 GB RAM which will make the printer to work efficiently yet with a much faster speed.There is an inbuilt 160Gb Hard Disk for saving regularly used Templates etc. directly on the machine itself, thus saving time & effort of the users. The Key Feature of this printer being a Swivel/Slide type screen (just like today’s Smart Phones) with features like Wireless LAN(Optional) Embedded OCR conversion for scanning(Optional), Password Protected Printing, Security Watermark Feature etc. The High end MFP which comes with the wireless feature as an option starts at a price range of Rs.2.8 Lakhs. The Wireless printing is for convenient placement of the machines anywhere in the office without the need for a network cable or network point.